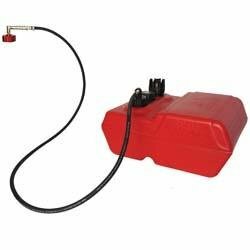 USE ON ANY 15 Amp 120-volt circuit, natural/propane gas furnace, boiler, freezer. If you can replace a light switch you can handle this. 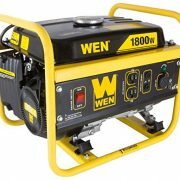 Works with ANY Generator, Inverter Battery Backup or Solar Power System Guaranteed! Made In the USA! 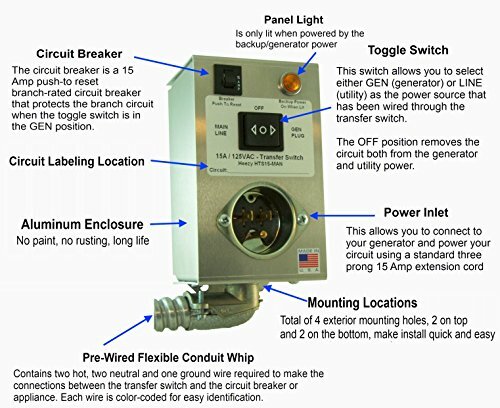 The HTS15 transfer switch allows for smaller & quieter generators to be used. If you have the HTS15 installed only on your gas furnace, it would allow you to only need a generator large enough to handle that load. large generator won’t be necessary. Your thermostat will still turn your furnace on/off as it normally would after startup of your furnace you can plug lights & accessories into the generator while your house warms back up. 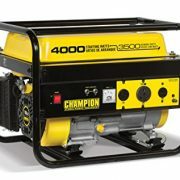 Most people can run their small generator for less than an hour for all their needs, and use a fraction of the gas & noise of a large generator. During an extensive power outage you can keep your family happy with a warm home and your food safe on just a few gallons of gas. 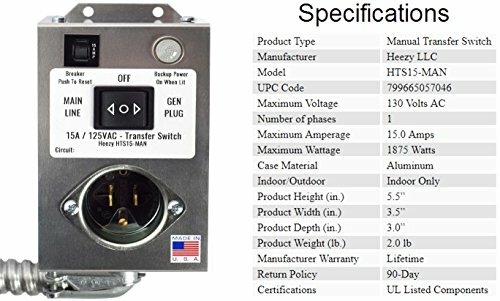 designed to be used by the new inverter generators to power High Efficiency gas furnaces, we Guarantee it will work with your setup and have yet to have one returned due to not being compatible with any equipment. 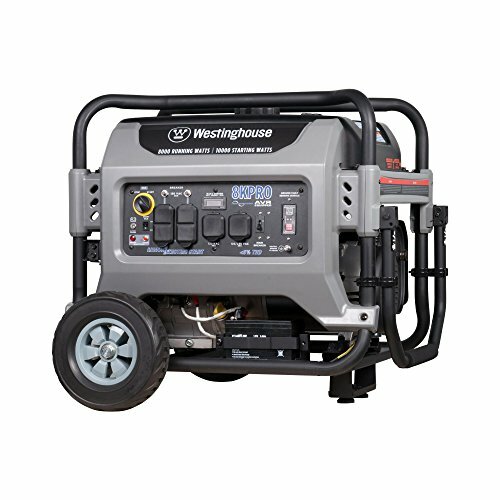 To use simply plug a standard 15 amp extension cord into the power outlet on your generator and into the built-in plug on the transfer switch, Flip the switch from Main Line to Gen Plug and now your running your equipment off the generator, it’s that easy! Safe and easy for anyone in the family to use, don’t go through another power outage without heat. 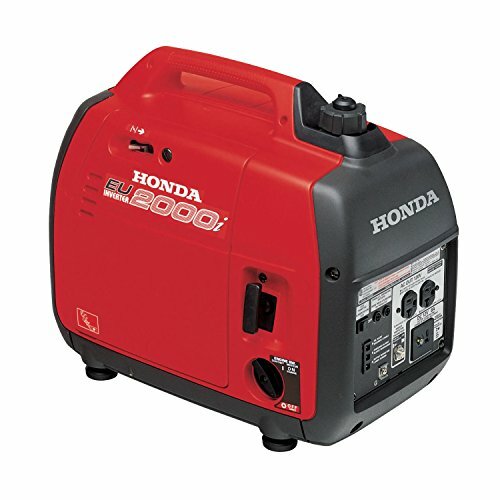 Add to Cart and be prepared for the next power outage! 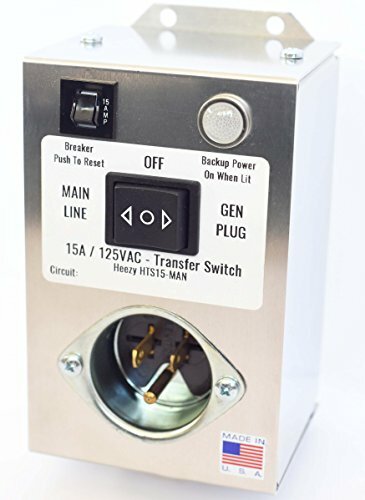 If you want to transfer power from just one breaker, this is the product to buy. 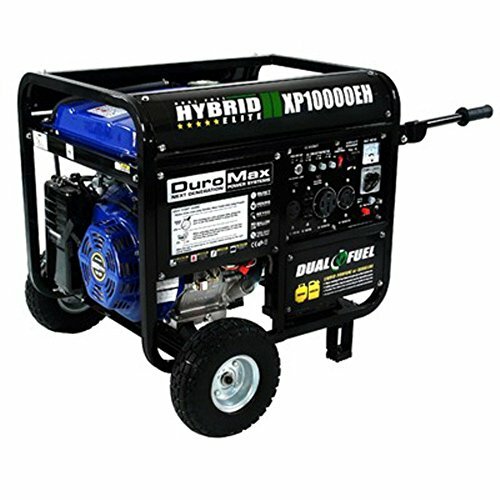 Power only what you need and use a smaller generator that sips gas! LIFETIME No “BS” WARRANTY & 90 day No Questions asked return policy. Don’t be without HEAT during the next power outage!